Do you know the story of Ransom Riggs? Ransom Riggs is an author, photographer, and filmmaker. His novel, “Miss Peregrine’s Home of Peculiar Children” is a New York Times Bestseller and the new film from Tim Burton. Ransom (yes, that’s his real name) … grew up loving to write, then fell in love with photography and soon after, started to make movies with his friends in the backyard with a half broken video camera. 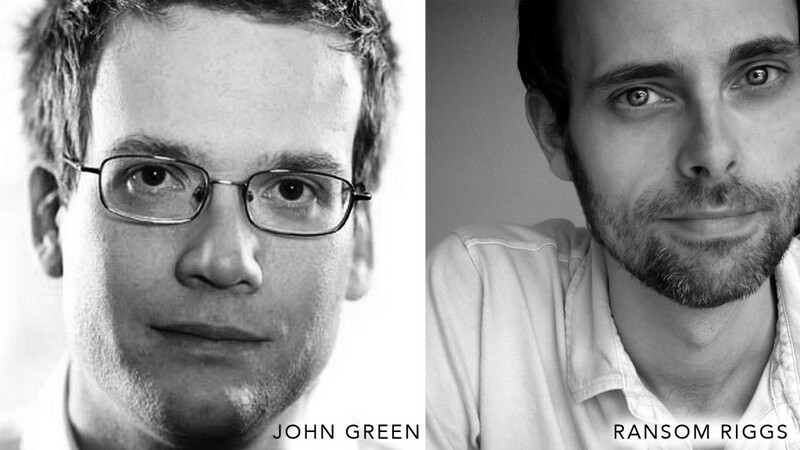 Ransom studied English Literature at Kenyon College in Ohio … Where he became friends with John Green. Yes, that John Green. The John Green, who is the author of “The Fault In Our Stars” and “Paper Towns”. Green is essentially the John Hughes for this generation’s young adults. Riggs and Green not only became friends in college, they worked together in a sketch comedy group called, “1033” and contributed to the book, Scatterbrained from Mental Floss. Upon graduating USC Film School, Ransom took his thesis film out to the film festival circuit … And like every aspiring filmmaker in Los Angeles, he hustled to get his projects made. But alas, nothing transpired. Riggs had to make a living, correct? So, he worked at, Mental Floss, writing articles for their daily blog for 5 years. Besides writing for the daily blog, Ransom also contributed to several book publications that were sponsored and published by Mental Floss. The idea behind the “Unfair Advantage” is that everyone has something unique to only us ... and it’s our job to exploit this “Unfair Advantage” to help us move forward when the time is right. What assets do you have that gives you an advantage over others? Can you guess what Ransom Riggs’s unfair advantage might have been? Riggs worked with book publishers while working at Mental Floss. A new publishing company, Quirk Books, who knew the same contacts as Riggs, approached him about writing a book called, The Sherlock Holmes Handbook. Riggs took this unfair advantage, and seized the moment to use his talents to write the book for Quirk. 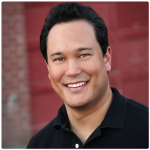 Ransom developed a healthy, profitable relationship with a small book publisher. The on top of that, Riggs was able to produce book trailers for Quirk! Here he was, writing books and making short films. Quirk Books approached Riggs about writing a novel based around his unique hobby of collecting old photographs from flea markets and antique stores. 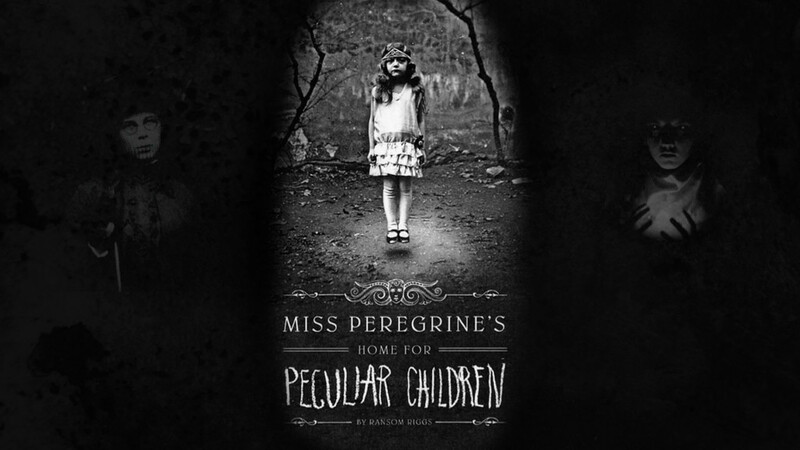 This book would become the young adult smash novel, “Miss Peregrine’s Home For Peculiar Children”. 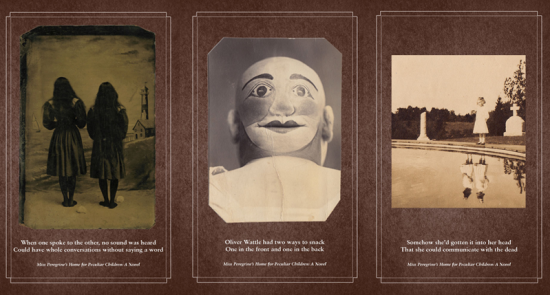 The book integrated bizarre old photos throughout the story — which easily created a mood for the reader to immerse themselves into this wondrous and creepy world. Remember, Ransom’s old friend, John Green? Here’s another unfair advantage … John Green had already become an award winning author, blogger, YouTube star by the time Riggs’s book was being released. What’s better than to get an endorsement from an old friend, who happened to be a mega-star to the same audience you’re selling your book to? With the stamp of approval from John Green, Ransom’s new novel was off and running … All the way to the New York Times Bestseller list. DON'T STOP BELIEVING ... OR STOP WRITING! How amazing is it to write a story world, and then have the ability to make short films about that world? Scratching that filmmaking itch, Ransom made several book-type trailers for his new novel. The short film above has garnered over 3 million views! What happens when you make a bestselling young adult novel with whimsical characters? Yep. Hollywood comes knocking. And knocking they did when Tim Burton decided to make Riggs’s book into a film. If Ransom Riggs’s life hasn’t already been a fairytale come true, he happens to be married to Tahereh Mafi, bestselling author of, “Shatter Me”. In the video below, Ransom and his wife, Tahereh, discuss the process of getting their material optioned for film and television. HOW DOES RANSOM'S PECULIAR CHILDREN HELP YOU? The greatest power that all of us, as über independent filmmakers … or should I say, über independent storytellers … is that we have the power to write! 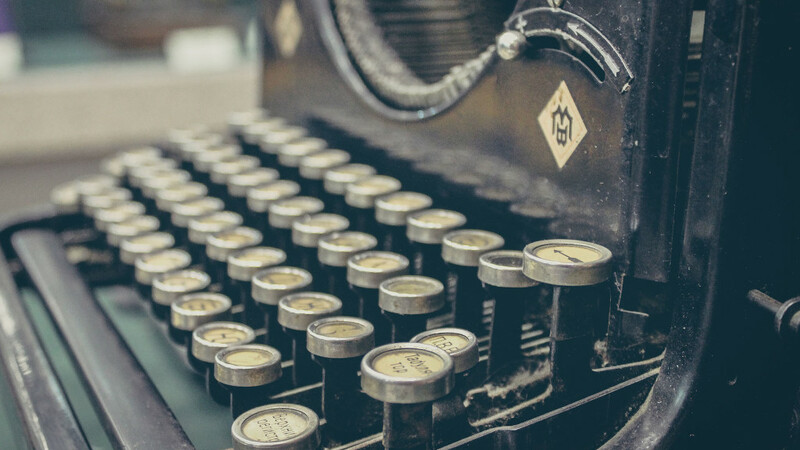 Writing is still the cheapest form of storytelling out there. And story is king in filmmaking. Yes, Ransom had several and wonderful “unfair advantages”, but I bet there are some very interesting assets in your backpocket that you don’t even know exist until you dig deeper. What’s stopping you from doing this for your own project? Who’s to say that your script couldn’t be turned into a simple prose novella? 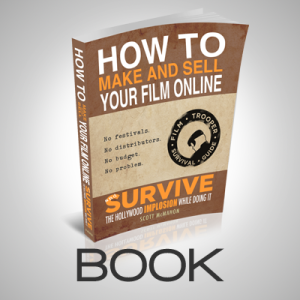 Don’t have the funds for a feature film version of your story yet? 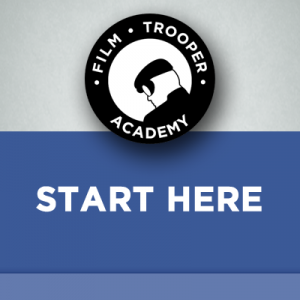 Can a short film trailer fill your creative soul in the meantime? The power is in your hands. Don’t wait ... Get unstuck ... Write something and share it with an audience. So, in frustration the Cadets decided to make their own trailer of how they’d wish to see the movie. These kids made this trailer over Spring Break. 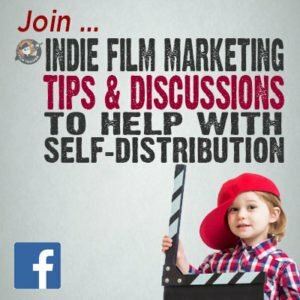 What’s stopping you from writing something and then filming a short trailer for your work by the end of the month? The world wants good stories. Maybe you have one hiding up your sleeve? Make a trailer for it. Find creative fulfillment from it. So, if you feel incline to purchase any of the goods or services that I provide links to, then you can say to yourself, "Hey, I know that by using this affiliate link when making my purchase, it'll help Scott out." 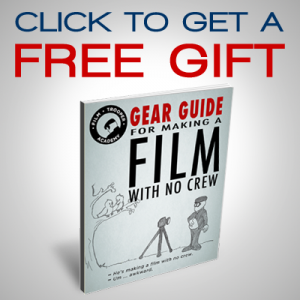 This helps me to continue to offer you lots of free stuff. Thank you, in advance for your support!